The Gateway Museum provides a full summer of concerts, lectures, classes and displays for the residents of Morristown, tourists and surrounding communities. 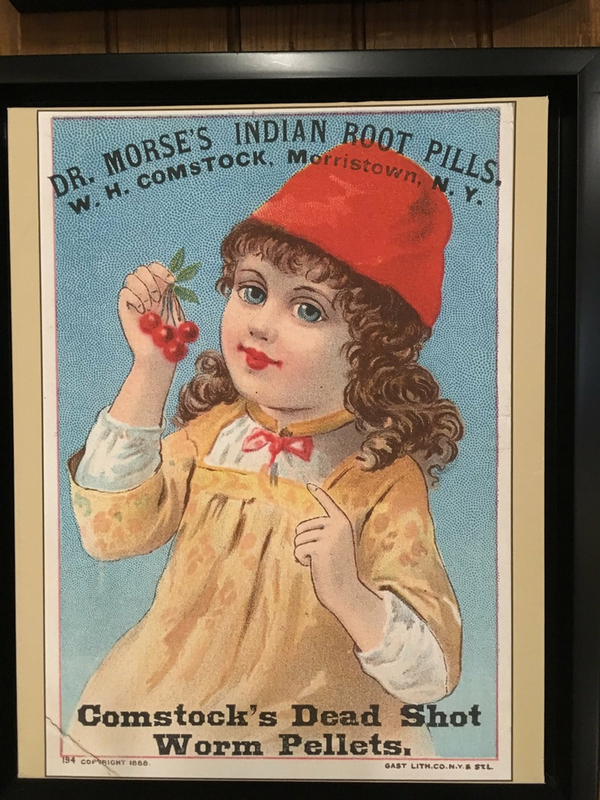 The building that houses the Gateway Museum was built in 1910, by the Comstock family as a community center for their employees at their factory, Dr. Morse’s Indian Root Pills. Once a thriving township with multiple factories and businesses, the town has changed, but is still an unpolished gem in the North Country. The Red Barn Preserve located at 518 River Road East, Morristown Remains Open all Year. Visit Our 3/4 Mile Long Hiking Trail Along Ponds Filled With Wildlife. If You Do Not See Wildlife- You Are Not Looking ! We operate on a very small budget. Donations of $50, $25, or even $10 are a big deal to us !